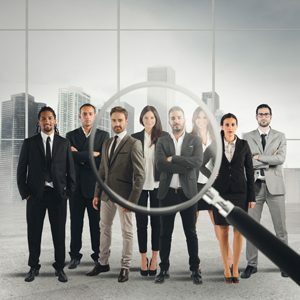 February 05, 2019 08:00 AM Eastern Standard Time — LOS ANGELES–(BUSINESS WIRE)–The breakneck speed of change in business is forcing talent acquisition professionals to ‘look into their crystal ball’ while hiring for both near-term and future needs. This is according to a new global survey by Korn Ferry (NYSE: KFY). If answered no, are you considering putting an RPO (recruitment process outsourcing) solution in place to support with hiring talent?